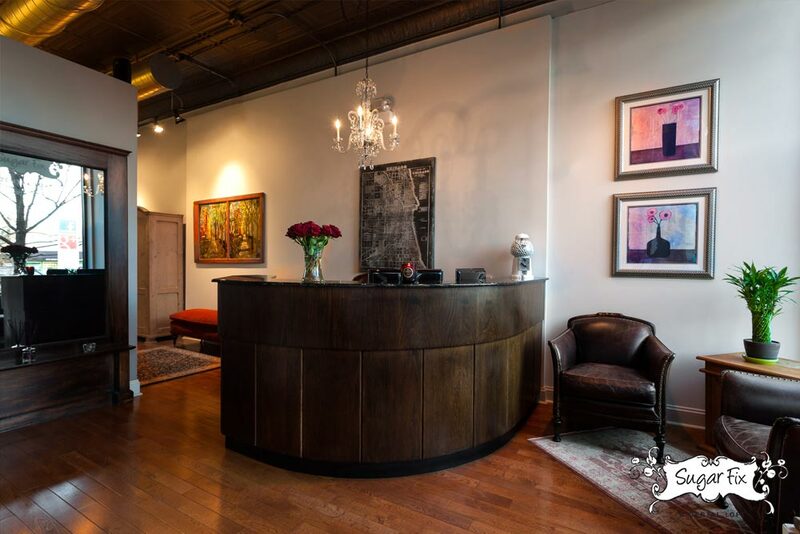 Does your dentist’s office feel like an old hospital – or a day spa? Most people don’t realize they have a choice, because they’ve gone to a “plain” dentist their entire life. But when the cost is about the same, why wouldn’t you go to the day spa version? 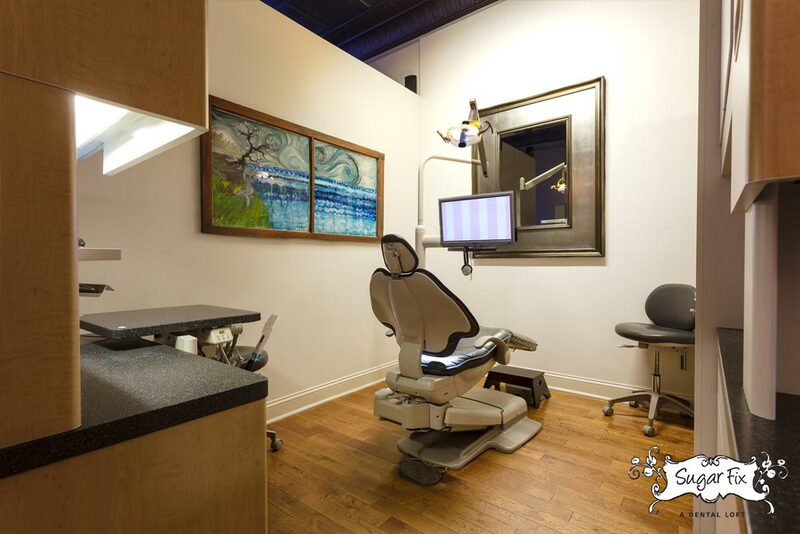 The day-spa environment is one of many things that set Sugar Fix apart from thousands of other dentists in Chicago. We want you to feel like you are at home, or at a great resort. Every aesthetic detail in the Loft has been carefully executed. From the moment you walk in, you will be surrounded by beauty: Art on the walls. Fresh flowers. Exquisite candles flickering. Tranquil music. French doors. Chandeliers. An elegant fire-feature. Beautiful rugs. Hard wood floors. Dr. Emery has spent a tremendous amount of time designing the Loft so that it is as comfortable and relaxing as possible for all patients. It’s a actually a glimpse into the perfection that Dr. Emery places on her clients smiles as well. Come visit the Loft and see for yourself. We would love to give you a tour, and answer any questions you have about switching dentists or specific treatments you’ve been thinking about.